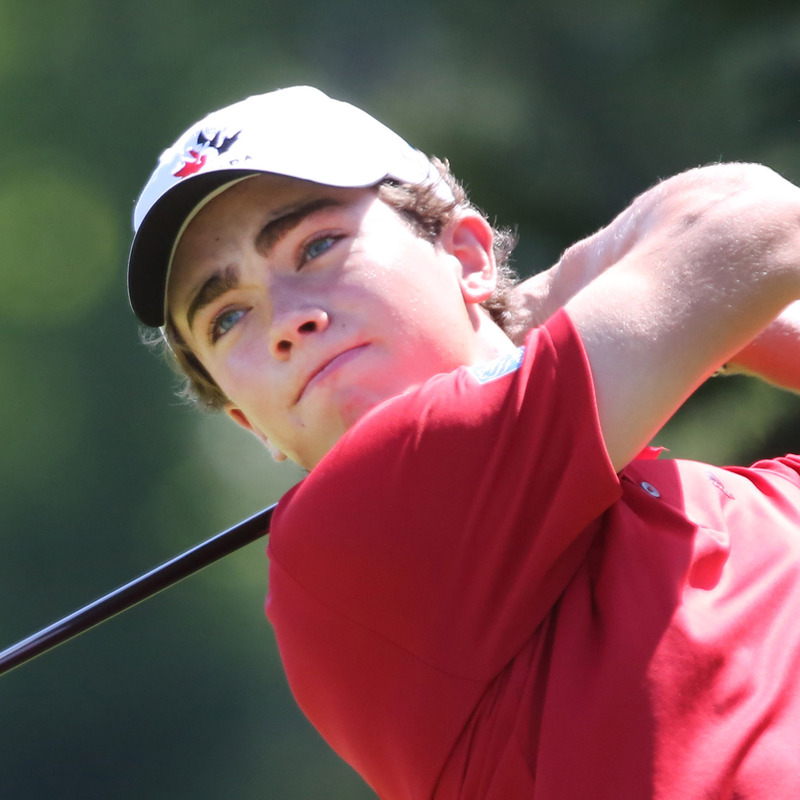 Quebec’s Christopher Vandette earned his second Team Canada selection following a strong rookie campaign that saw him win both divisions at the Canadian Junior Boys Champion. 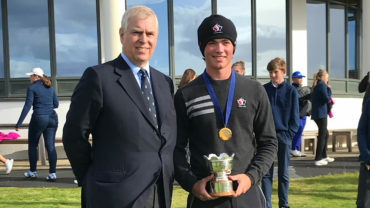 Hailing from Beaconsfield, Vandette added runner-up finishes at the Future Links driven by Acura Ontario Pacific Championship and the Hawaii Amateur. 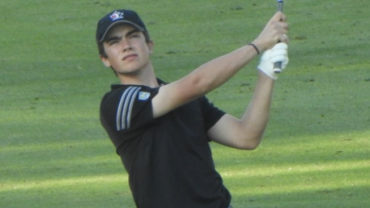 He closed the season with a victory at the Duke of York in England, becoming only the second Canadian to do so. Vandette is the only player making his return to the team in 2019. I have a couple weird ones, but everyone calls me Chris. Q: How did you get into golf? Explain. My dad is a club professional so I’ve always been surrounded by golf. I started playing golf avidly around the age of 8 and played my first tournament a year later. I draw brackets around the “Titleist” logo and I draw a straight line to lineup my putts. I use a purple marker as well. Q: Do you have any siblings? If so, how old? I have an older brother named Tristan and he’s 18 years old. The last book I read was Beyonce’s biography. I don’t know who would play me in a movie, but I would love to have my life narrated by David Attenborough, the guy who narrates Planet Earth. I’m a pretty low key person so I don’t really have any hidden talents. I absolutely DREAD the plank. The last picture on my phone is a picture of a sunset in Arizona during our team’s latest training camp. The best thing about my hometown is how close it is to downtown and to all the golf courses around. My only superstition is to not have any superstitions. I always carry a lot of balls because you never know, but I also have a mini tripod to film my swing whenever I need to check something out.